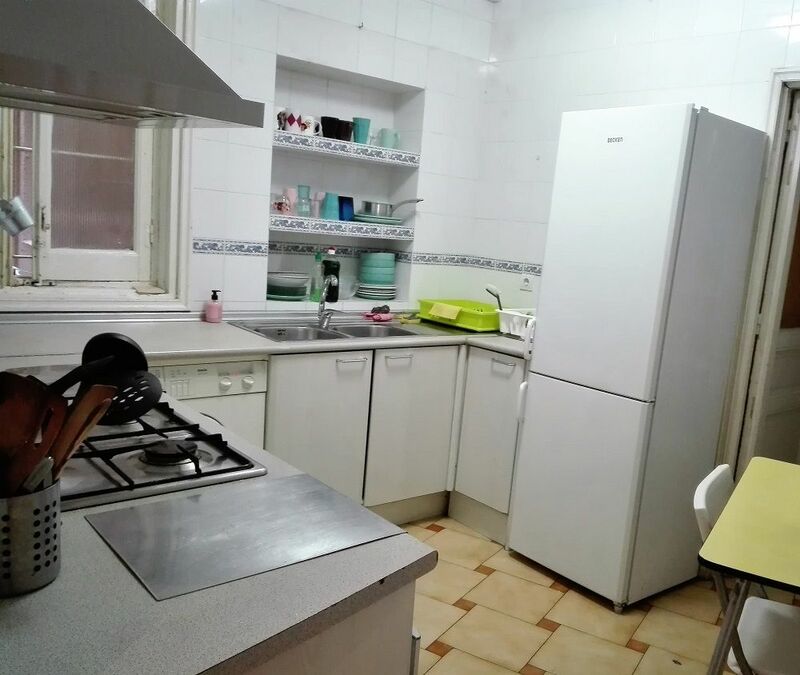 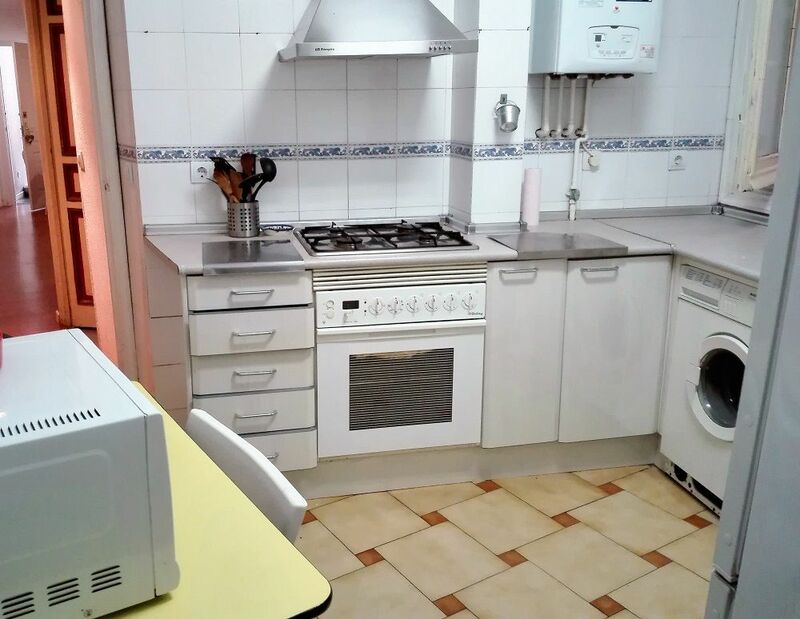 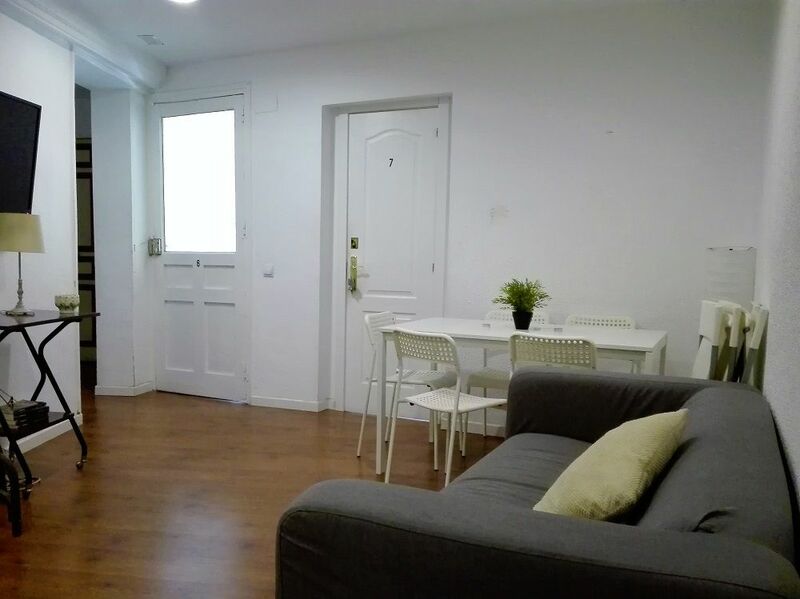 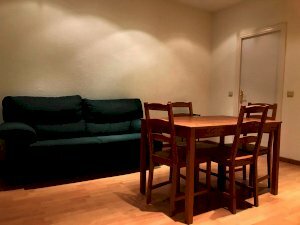 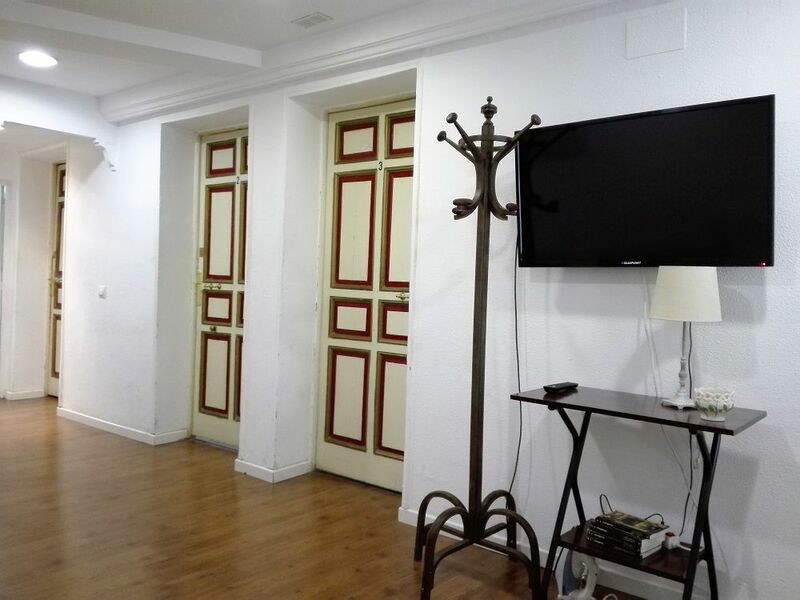 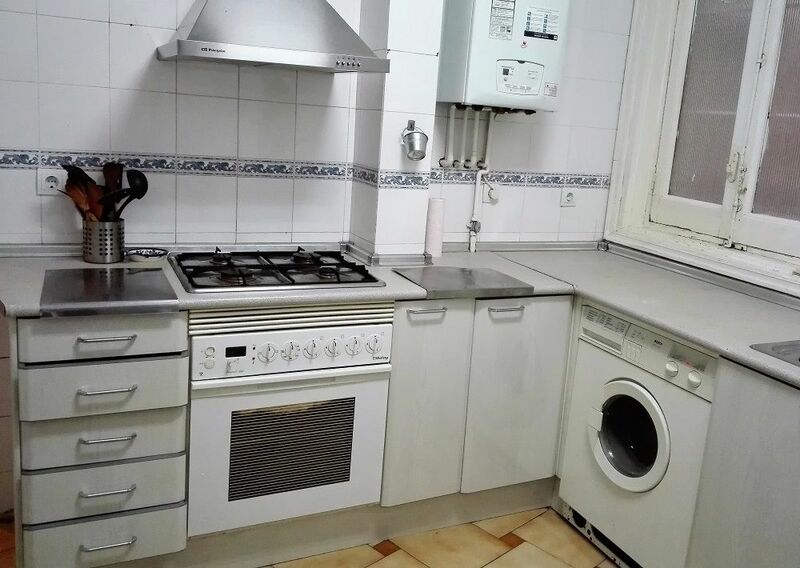 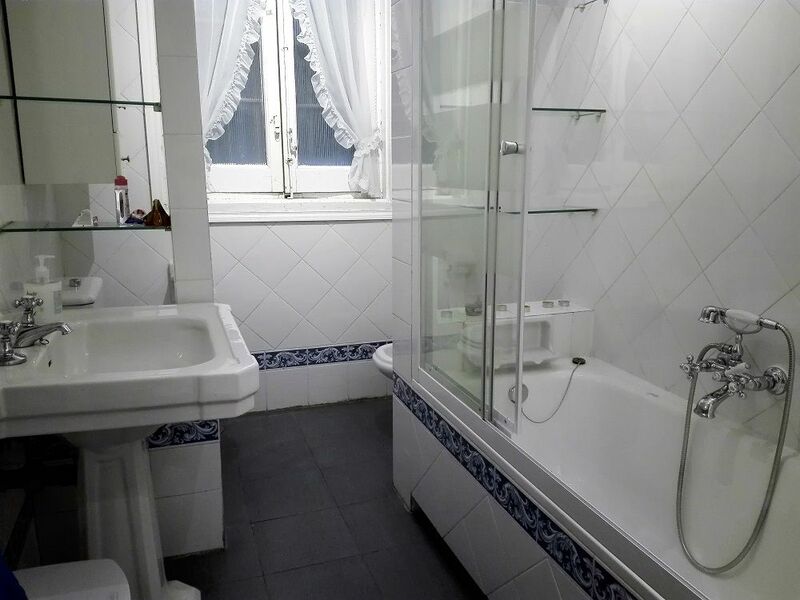 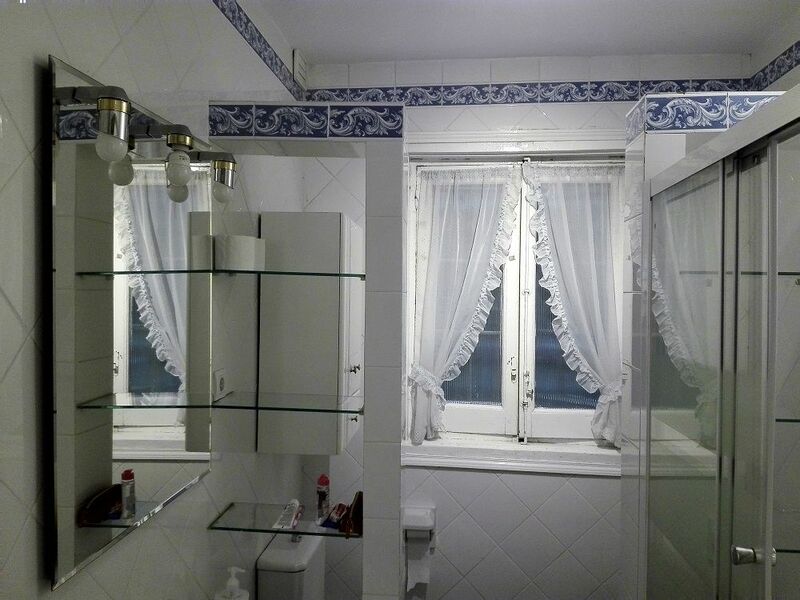 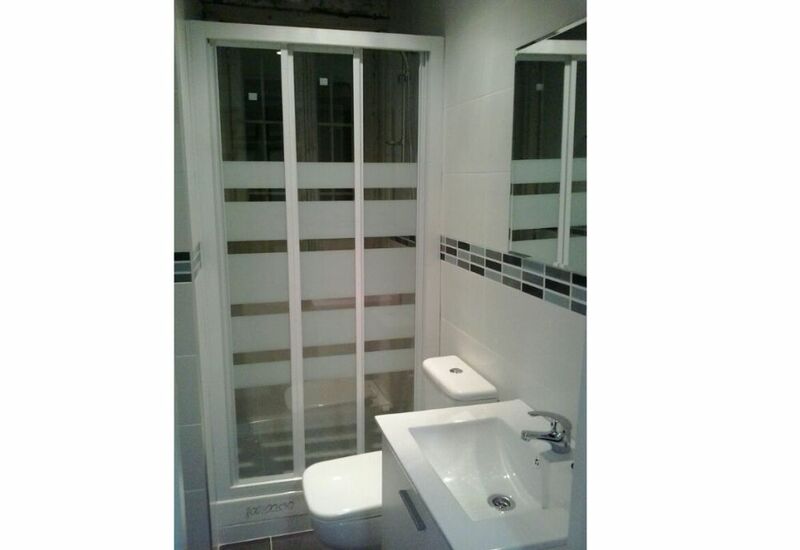 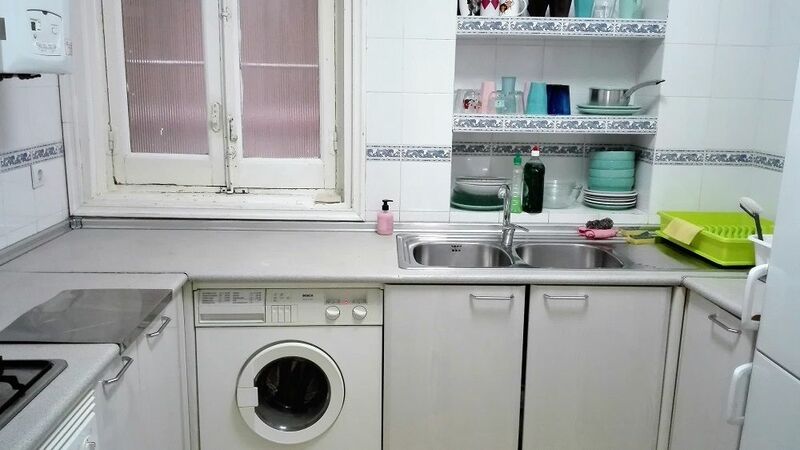 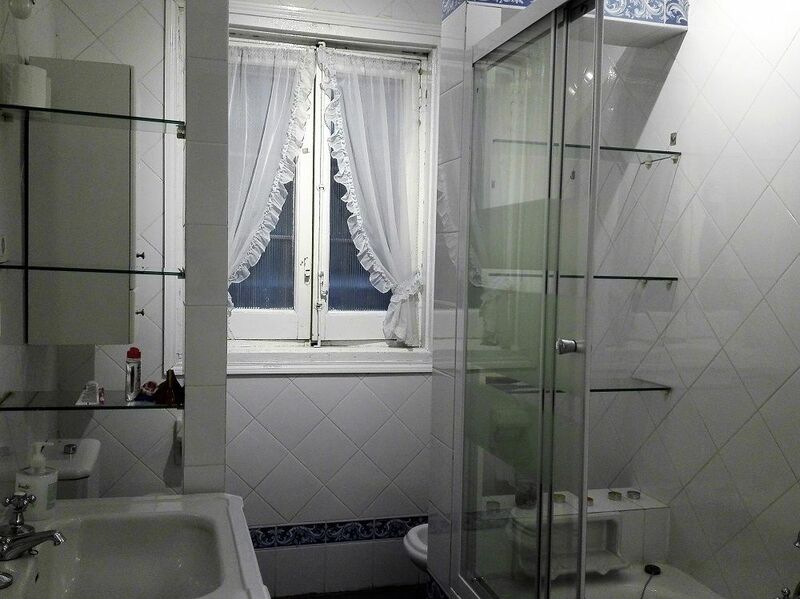 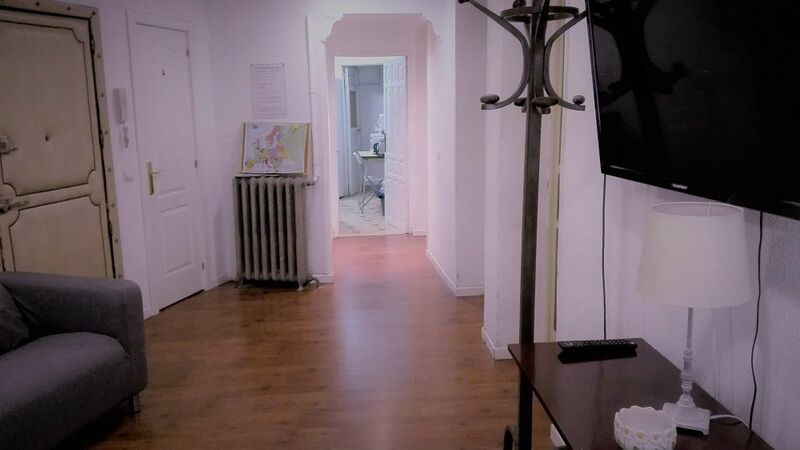 helpMadrid | Apartement Costanilla de San Andres in Madrid Latina - Shared Flat with 7 rooms. 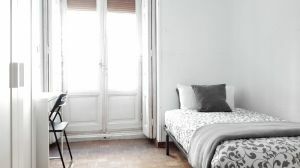 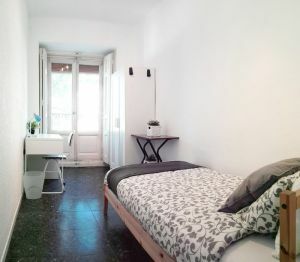 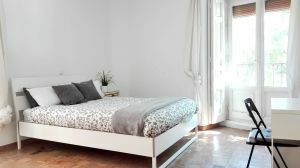 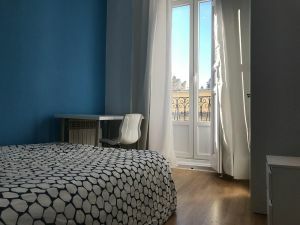 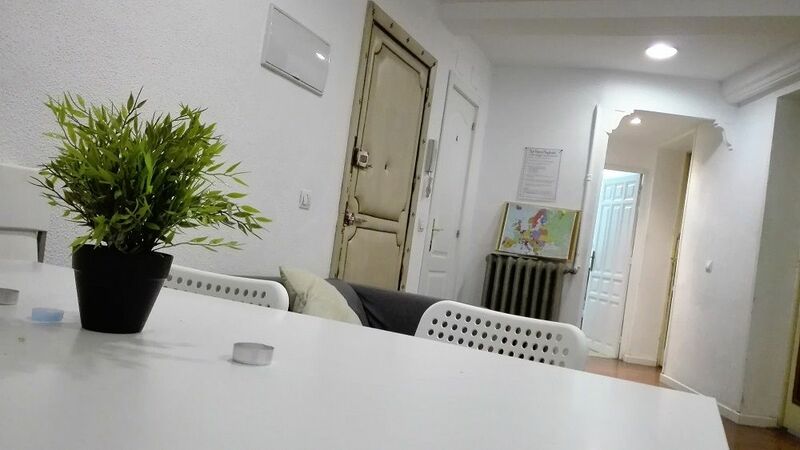 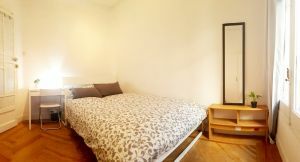 The apartment is located in the famous neighborhood of La Latina in the heart of Madrid. 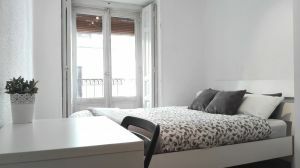 It is located at the border of the Plaza Mayor and the Puerta de Toledo. 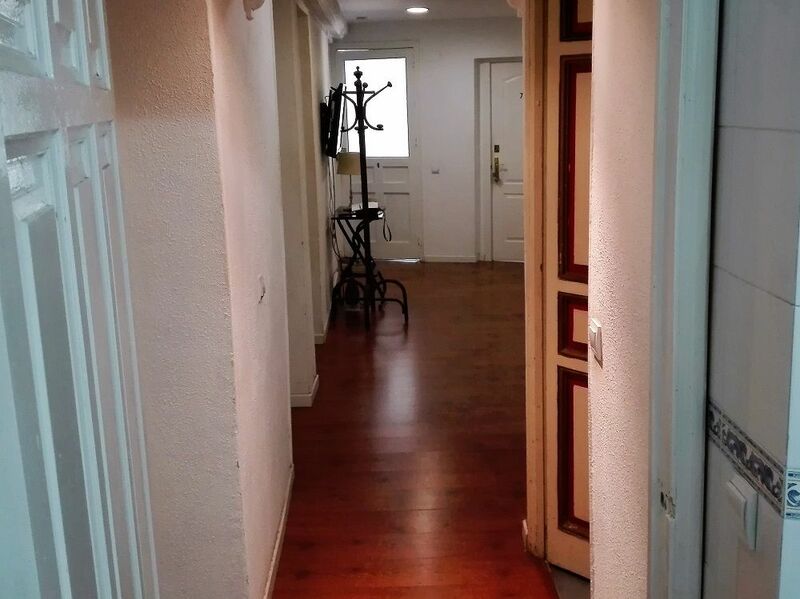 It is the heart of Latin culture in Madrid, with its small winding roads. 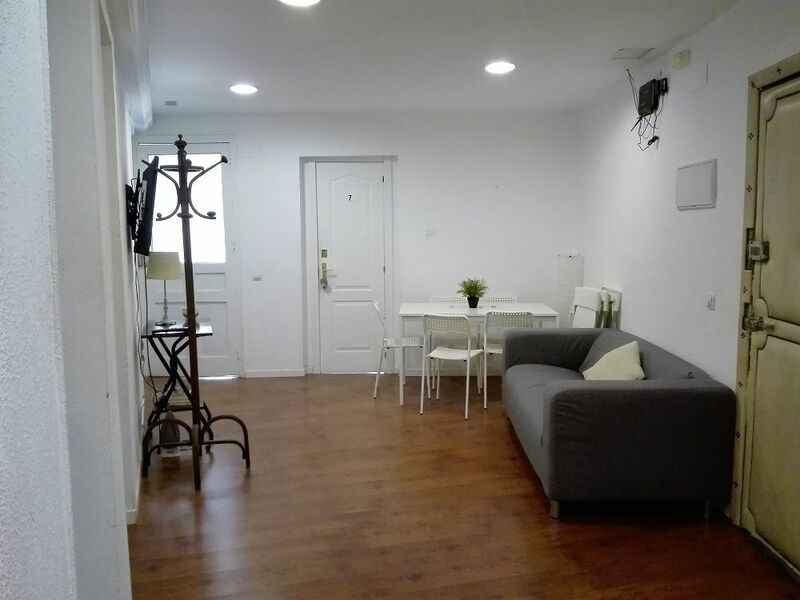 It has many community events, tapas bars, cafes and a very vibrant nightlife. 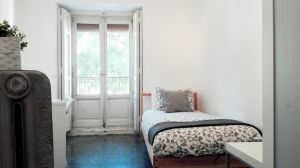 The neighborhood is a popular meeting place to go out and have fun or for community meetings, and do not forget that it is home of El Rastro, Spain's largest outdoor market. 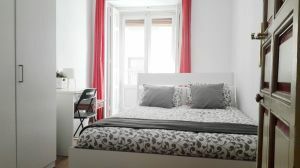 There are a variety of shops and supermarkets open daily as well as some of the best restaurants in town! 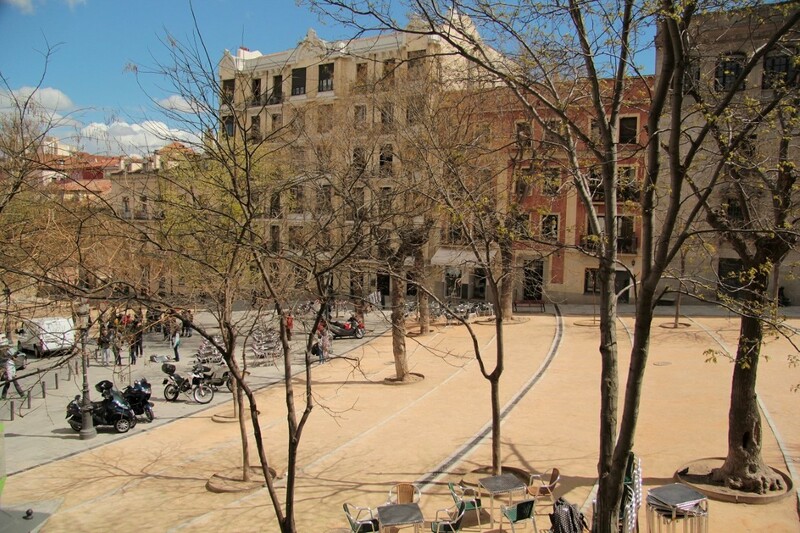 - Take some photos in the Plaza de la Paja, a medieval corner.